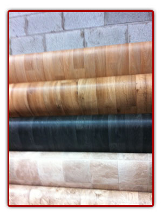 Our wood flooring is nothing but the highest quality. 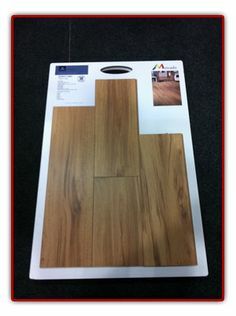 We sell engineered solid wood flooring which also comes with a ply underneath, this prevents it from expanding. This is far more cost effective in the long run and also provides added safety for your family or business. For more information regarding any of these names or products, do not hesitate to contact us today on the number on this page.